That work means we'll have to close the attraction beginning Sept. 8. It will roar back to life next summer and we'll keep you posted on the details. 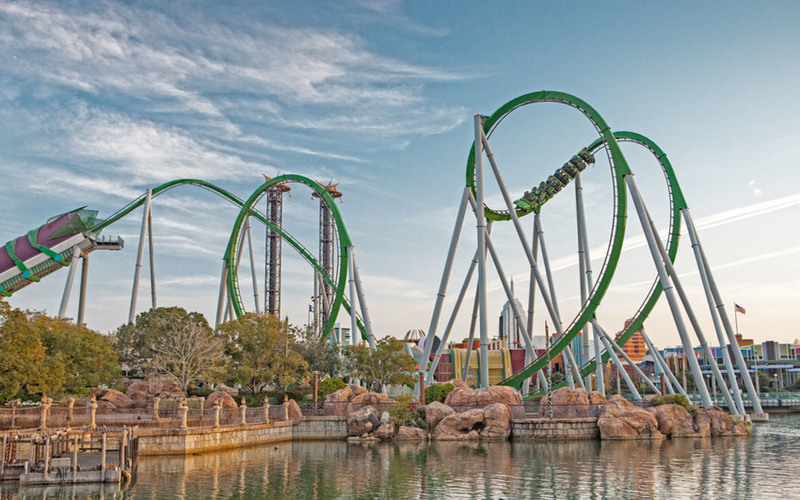 In the meantime, be sure to check out the other great, thrilling, experiences at Universal's Islands of Adventure, including Dr. Doom's FearFall, Dragon Challenge, Jurassic Park River Adventure and more. I've been lucky enough to get a sneak peek at plans for The Incredible Hulk Coaster, and I can tell you the overall experience is going to feel more immersive and high-tech. But don't worry—the attraction will still have the same "Incredible" personality that makes it one of America's most popular coasters.